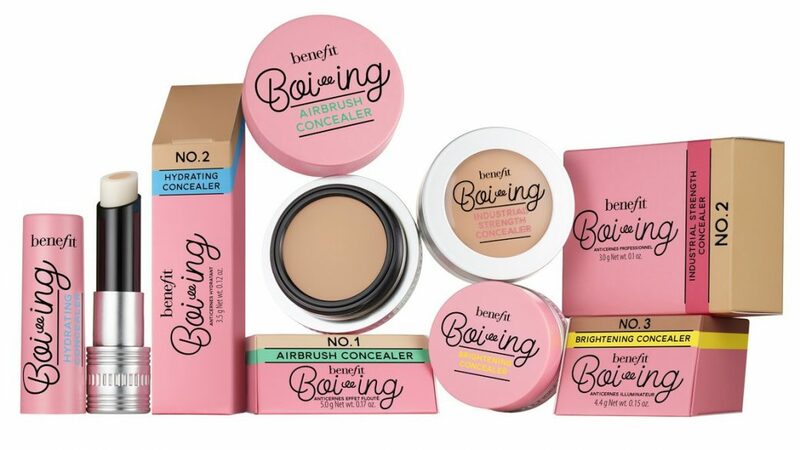 Benefit Cosmetics Boi-ing Concealers have been given a makeover with new packaging and this cult favourite is all everyone is talking about. In addition, the collection includes three new concealers targeted for specific needs. Each of these concealers come in three shades – light, medium and deep. This concealer is the perfect long-lasting concealer that covers every blemish and dark circle on the skin. It’s the one item that I apply before I leave the house. Even after a long day at the office, I found this concealer was still in check. 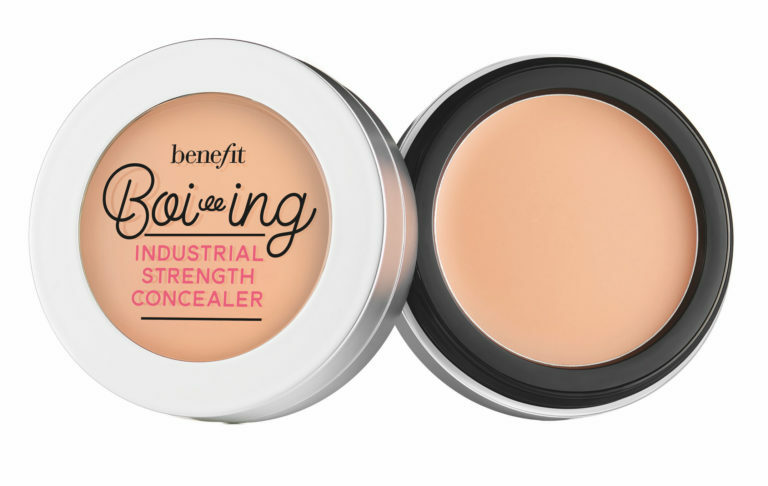 It doesn’t even feel like a heavy-duty concealer due to its lightweight texture. This highly pigmented concealer covers dark circles like a pro. It’s lightweight and blends in very easily. 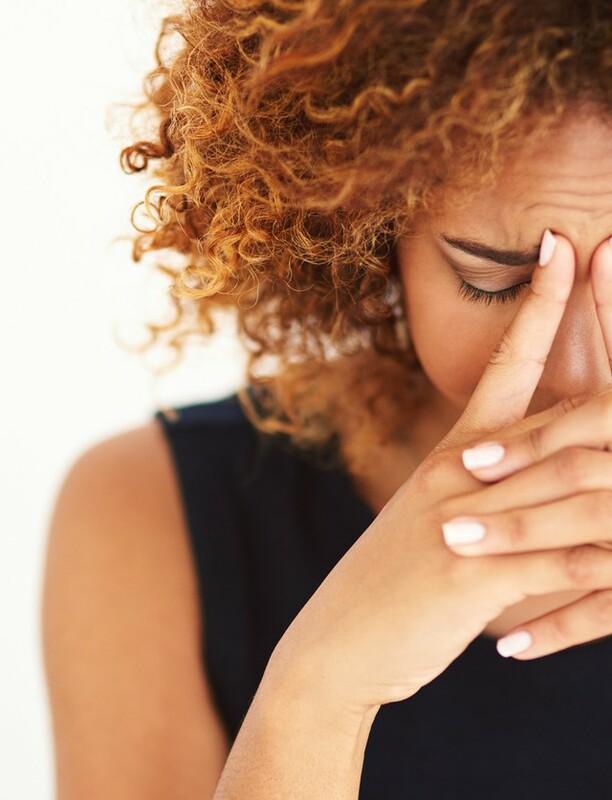 If you’re going to be in front of the camera or bright lights, you can count on this lush product that goes on creamy and doesn’t settle into fine lines. 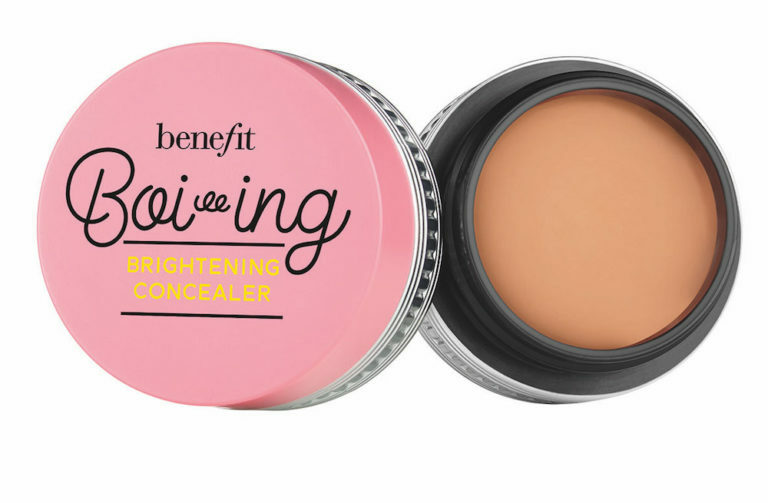 This concealer brightens discolouration and gives a bright glow under the eyes. 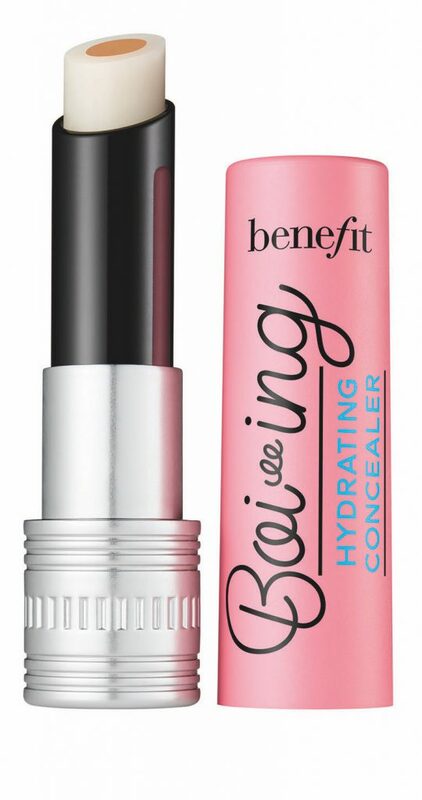 It also colour corrects and I’d suggest using this as a base and layering the airbrush concealer over it. 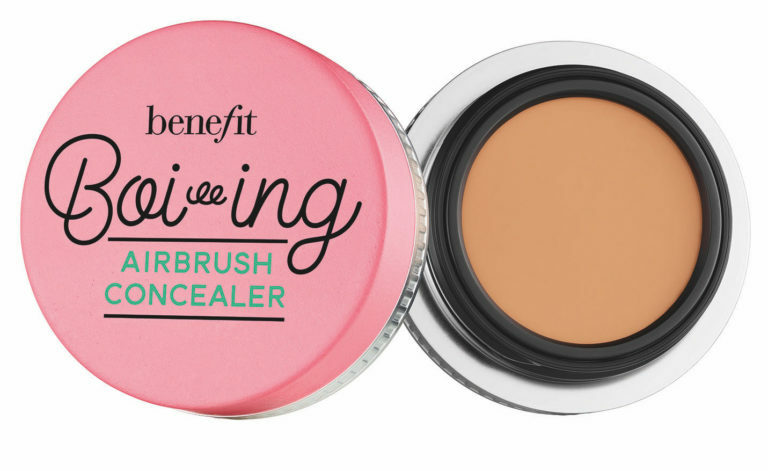 This hydrating concealer provides light, sheer coverage but still manages to cover dark circles. It has very light coverage, but it’s a nice concealer for the weekend when you don’t want the full-on makeup look.